Thomas Alva Edison was an American scientist. He was also a businessman. He went to school for just three months. His mother was his teacher. He learned most of the things at home. He was a quick learner. He was different from other boys. He have a sharp mind and always wanted to know how things happened. 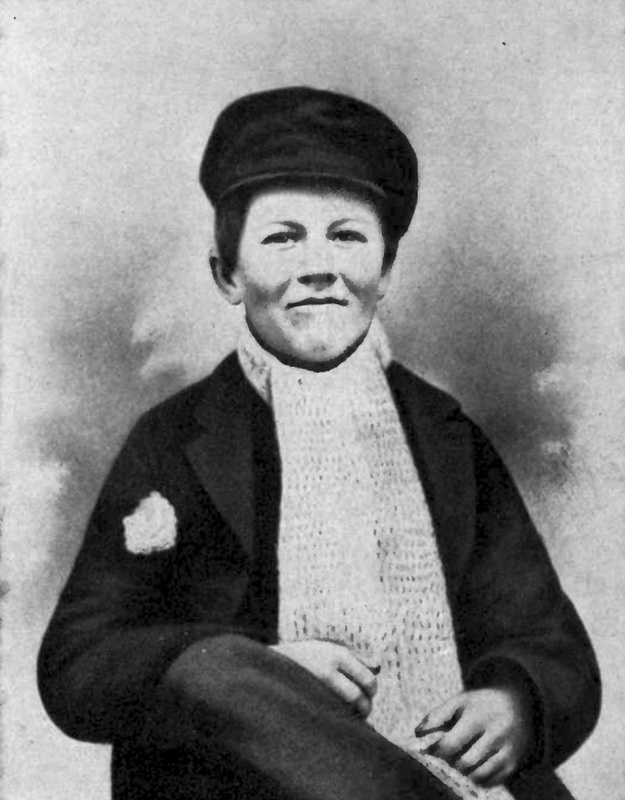 Edison become deaf at a very young age, yet, He did amazing things. There are almost one thousand inventions to his credit. As a child, He sold candies, vegetables and newspapers on the train. He sold his own two-page weekly 'Herald' newspaper that he printed himself. It was full of news about the people who traveled or worked on trains. In 1868, When he was twenty one , Edison invented an automatic vote counter for which he received his first patent. 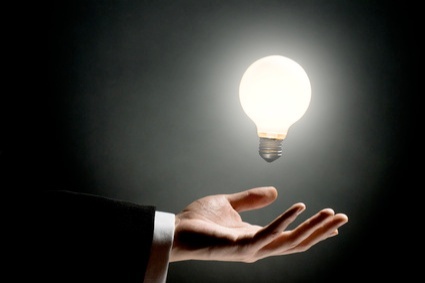 ( A patent is issued by the government which gives an inventor the right to make and sell his ideas). When he was thirty, He established a laboratory in Menlo Park USA. Here, He invented the tin-foil phonograph and electric light bulb. In Edison's life time, None of his inventions made him so popular as the phonograph, commonly known as gramophone. 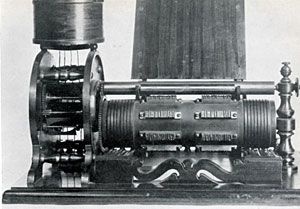 People called it " The talking machine ". Edison invented thousand of big and small of daily use. Up to the age of eighty-four when he died, He remained busy in his laboratory. There is no doubt that Edison was one of the greatest scientist of our age. He was very intelligent, hardworking and good man.